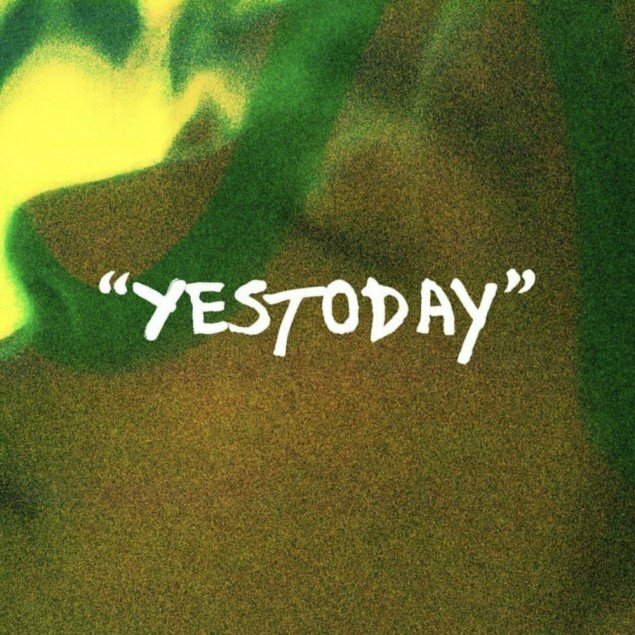 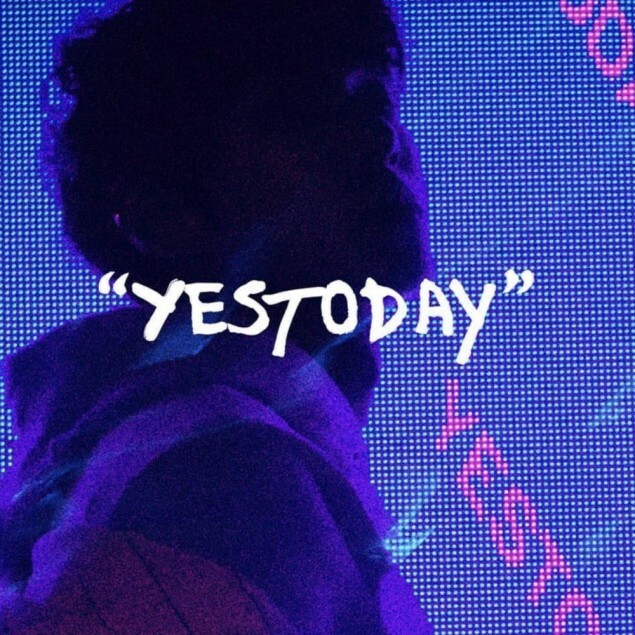 NCT U have dropped more colorful teaser images for 'Yestoday'. 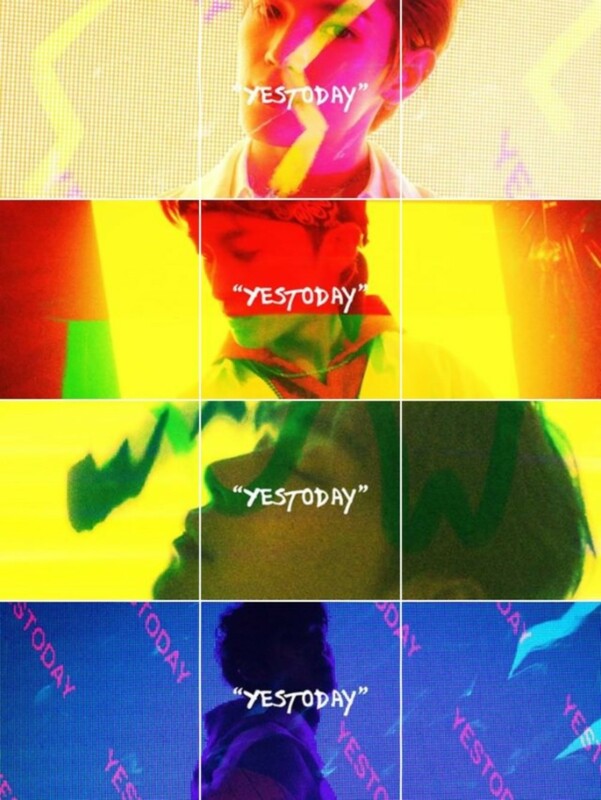 'Yestoday' is the next 'NCT 2018' project release, and as you can see, NCT U are coming back with a colorful, slightly retro concept. 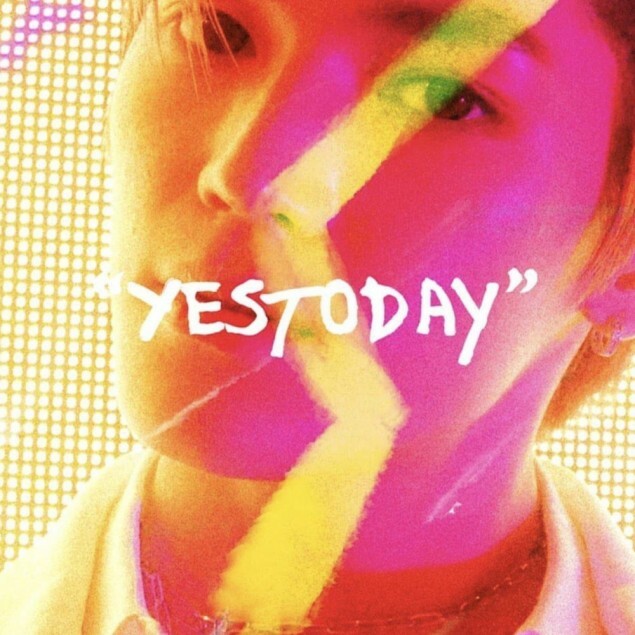 As previously reported, SM Entertainment has revealed that the 5th of 6 grand-scale MVs in NCT's 'NCT 2018' project will be coming on April 2 at 12 AM KST. 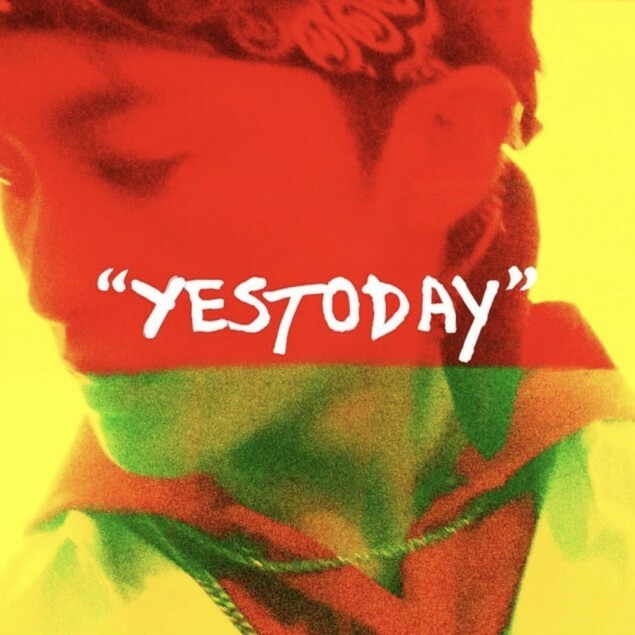 Stay tuned for more from NCT U's 'Yestoday'!